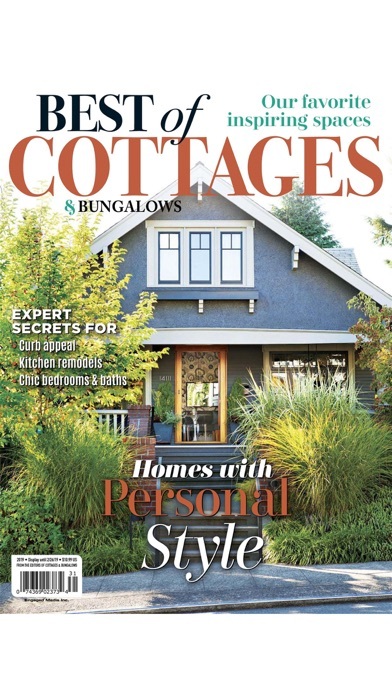 Cottages & Bungalows is a unique cottage-style magazine packed with inspiring home décor ideas. 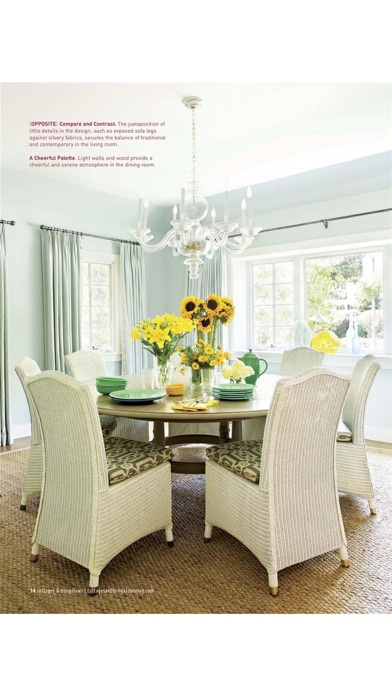 From a beach cottage to a country coastal bungalow, you’ll find all the interior design tips and advice for decorating your home. Also get great designer ideas for managing space and room decoration for a small home. 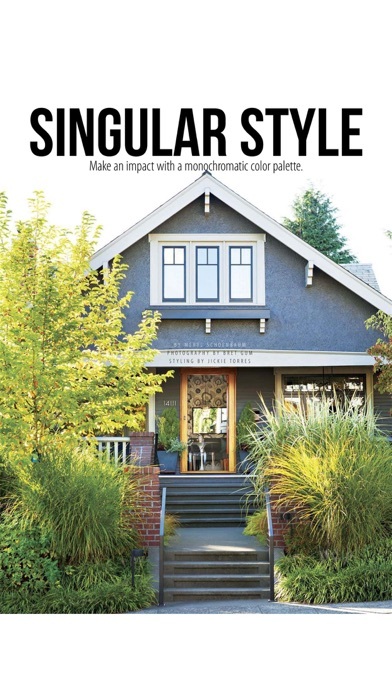 With great DIY projects, you can now create a cottage lifestyle in any home. And the bestselling Cottages & Bungalows app delivers all this exciting content in a convenient digital magazine subscription. 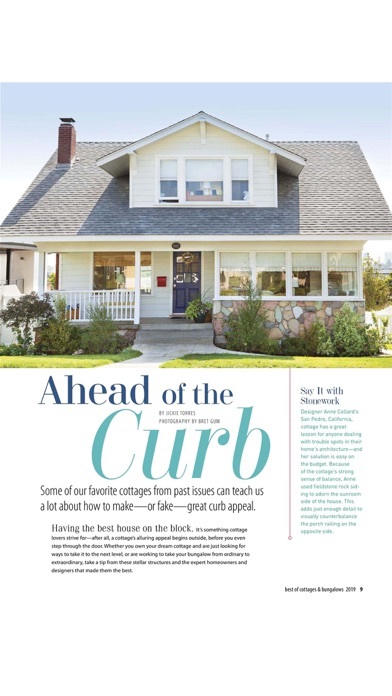 Created to appeal to cottage-style enthusiasts, Cottages & Bungalows focuses on houses built from the 1890s to recently built homes that capture the cottage look. 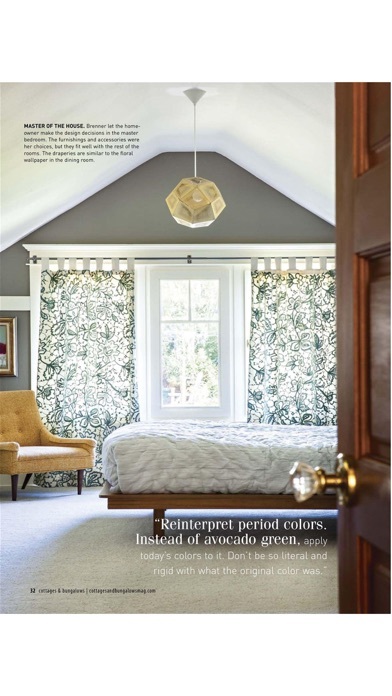 Styles include everything from beach cottages to traditional Craftsman bungalows to English Tudor and fresh, modern styles.